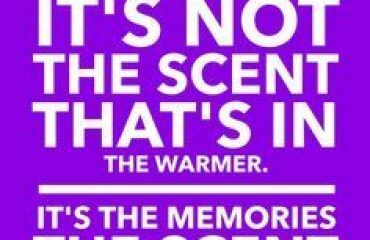 Scentsy UK Releases Brand New Warmers! 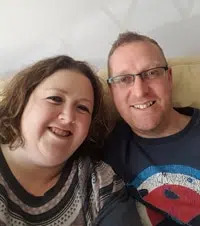 Spring is here, just waiting for the weather to catch up and I am longing for the days when my daughter comes home from school and spends the afternoon in the garden, this year her baby sister will be able to join in. 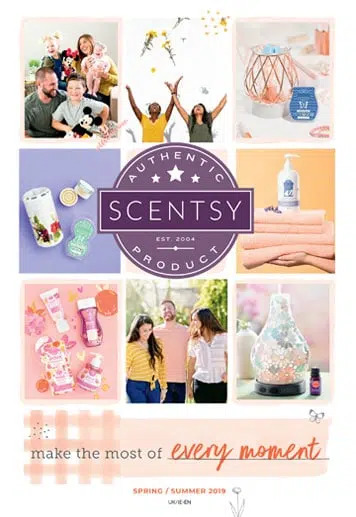 I love this time of year, everything seems fresh and the launch of the new Scentsy catalogue is the icing on the cake. Out with the warming winter fragrances and in with the fresh, fruit and floral. As well as new fragrances, we have seen the introduction of some new warmers as well and I am really excited to show them to you. 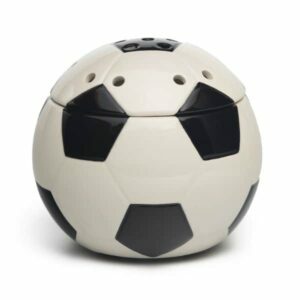 This is one warmer that has been available in the US for a little while now and us UK consultants have been asking Scentsy for it, so here it is! 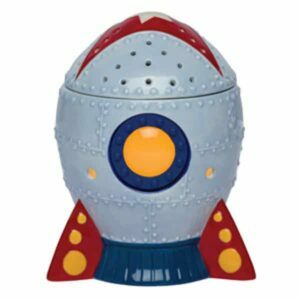 The Blast-Off Rocket Warmer. I love it and so does my daughter who wants out with the butterfly wallpaper and in with the space themed room. I have done a video on this warmer as well which I hope shows you the detail and lighting effect to this warmer. 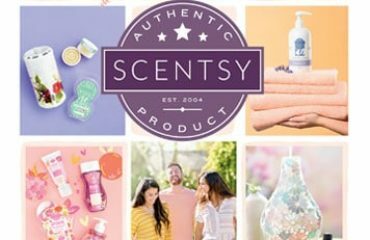 Ok, so this one is something completely different to anything we have had with Scentsy before. 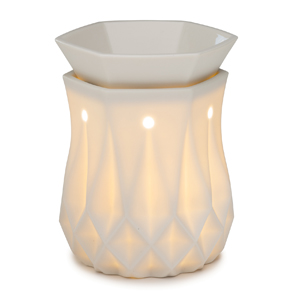 The Scentsy Nest Electric Warmer is a very intricate warmer and I don’t believe the catalogue does true justice to the quality of this design. This warmer does not have any lighting effect and something I really love about it is that the lead is interwoven and built into the frame. One thing I have been asked a lot is whether any warmer will fit into the frame. The answer is no, this warmer is one complete unit which isn’t interchangeable. I will be preparing a video to show how pretty and detailed it really is. Something different. 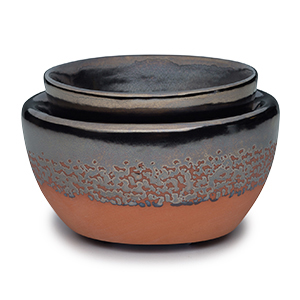 The Zuni warmer is a traditional warmer with a dipped terracotta design. Again, it doesn’t have any lighting effect and is a simple “fuss-free” warmer. So this is my personal favourite from the new catalogue, maybe I am a bit boring but I am a sucker for white warmers! I have a confession to make, when I first saw the Alabaster in the catalogue, I was not sure, but in “real life” it is so nice! When it is on in the evening, it is just stunning! I have prepared a video on this warmer which I hope shows you just how lovely it really is. 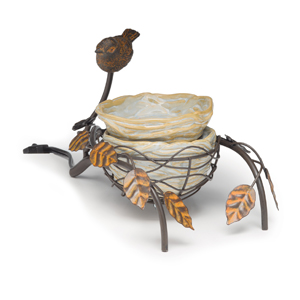 So when this warmer appeared in the US catalogue last year, everyone went crazy! 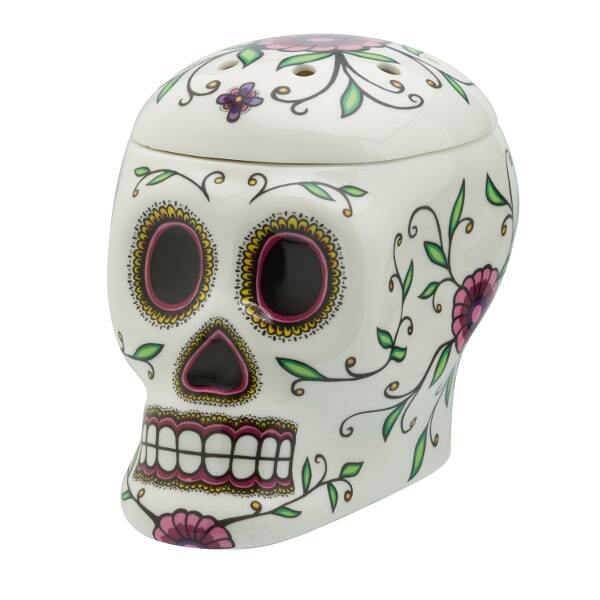 The sugar-skull Calavera warmer was in big demand, so I was so so happy to see this in the new Scentsy UK catalogue! The whole warmer glows and is handpainted, it really is a piece of art! Keep your eyes peeled on my video on this warmer coming soon! 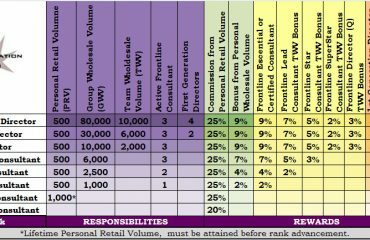 Scentsy have really opened the doors for children in this catalogue and the inclusion of the Goal! football and Slam-Dunk! 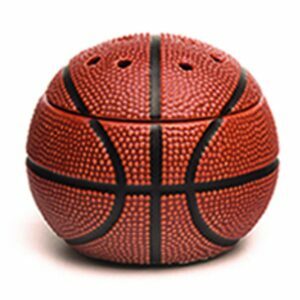 basketball warmers will be popular amongst all the sports fans. These are 3 piece warmers, which means there is the base, the dish (to put the wax in) and the lid. They also do not have the lighting effect, which means they are perfect for the bedroom where you don’t want the light interference. Finally we have the Hidalgo electric warmer. 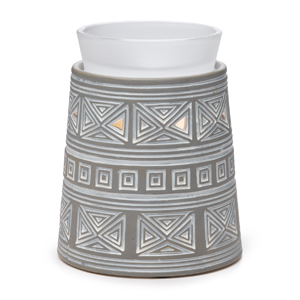 This warmer has the Aztec feel to it and is grey, which is very trendy at the moment. What do you think of this warmer? So which warmer do you like best from our new additions? Any you predict knocking the Etched Core off our number one selling top spot? Yes we have the Bali warmer which can be viewed here http://www.thecandleboutique.co.uk/product/scentsy-bali-warmer/ Please do let me know if you are interested in placing an order.